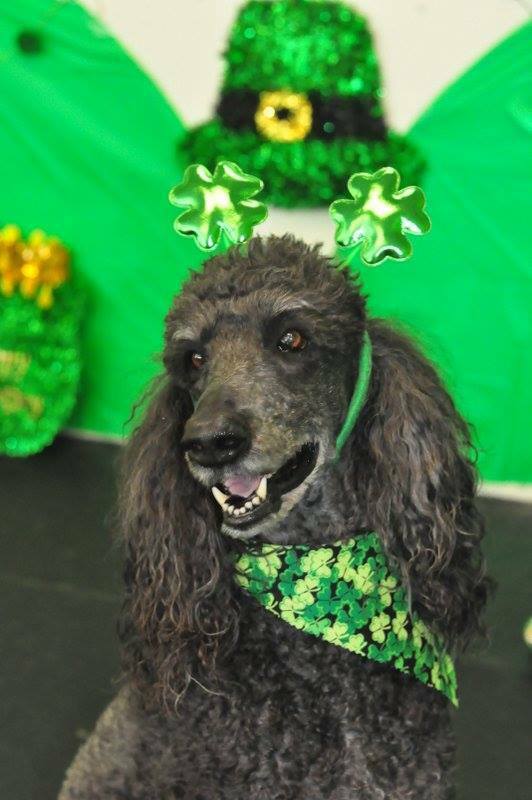 Every dog is a lucky dog at our St. Paddy’s Paws Party! Your dog gets a festive banner, special treats, Bowser Beer (dog-friendly), and their picture on Facebook. All for $5. Call to sign up and reserve your pup’s spot.